Amazon Web Services (AWS) is a comprehensive, secure cloud computing platform provided by Amazon.com. Compute power, database storage, content delivery and other functionality offered by AWS help businesses and enterprises to scale and grow. Taking the advantage of AWS cloud products and solutions sophisticated applications can be built with increased versatility scalability and reliability. Large applications require comprehensive management to enable them to scale to meet the challenges of dynamic conditions and to keep up the levels of service needed by demanding users. CloudIBN-AWS partners offers Amazon Cloud end-to-end services like AWS cloud consulting, Migration, deployment and AWS managed services. As AWS Cloud Consulting Partner, we can help you make your business critical applications equipped for the cloud. 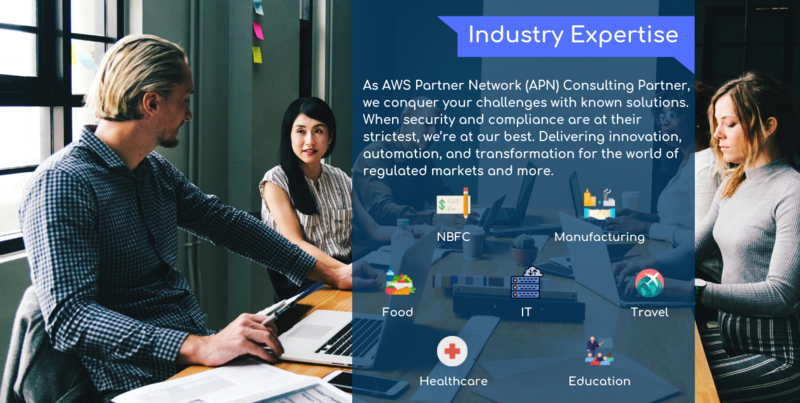 With our Amazon web services (AWS) consulting services, we understand your needs, identify solutions that fit your requirements and more importantly expose areas of risk and the mitigating processes required to reduce or eliminate them. Our AWS certified solutions architects assist you to develop and execute amazon web services (AWS) migration strategy that optimizes your applications. 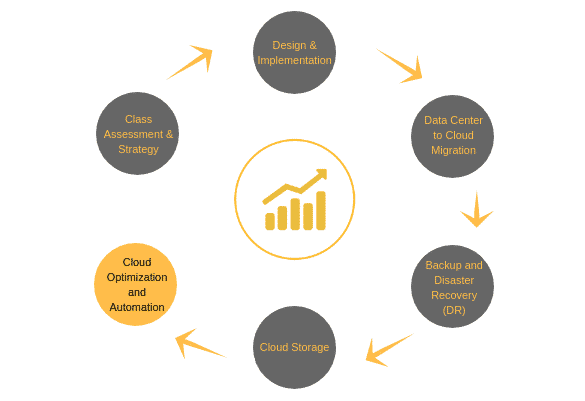 Our experience will help you seamlessly migrate any part of your applications, computing and storage operations to the AWS cloud from the existing infrastructure.